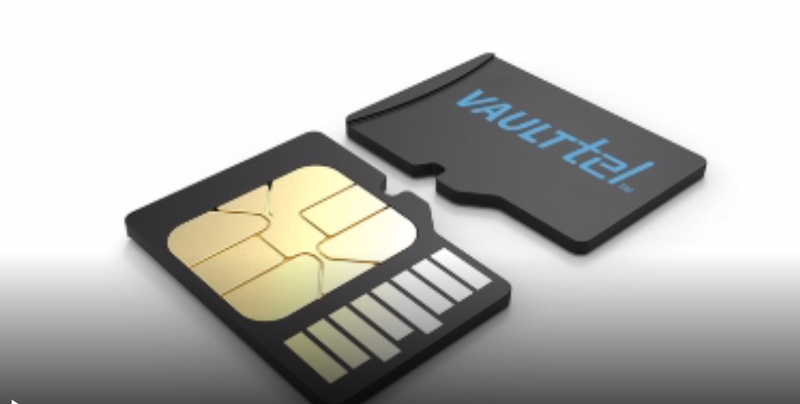 U.S.-based startup VaultTel has launched a tiny cryptocurrency hardware wallet that sits in the SIM tray on mobile phones. The firm announced Tuesday that the wallet solution combines an app and the VaultTel Intellichip card to store cryptocurrency private keys on mobile devices, using biometric authentication and “military grade” encryption to keep the funds safe. 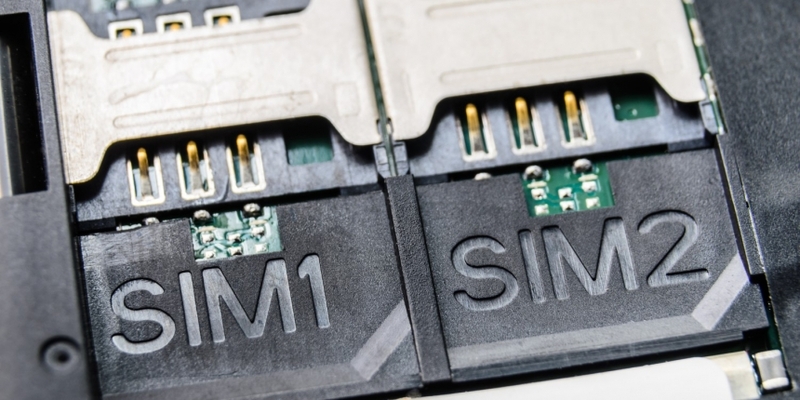 The card can be placed in the SIM card slot of dual-SIM Android mobile phones, or can be used with a dongle accessory on iPhones, VaultTel said. 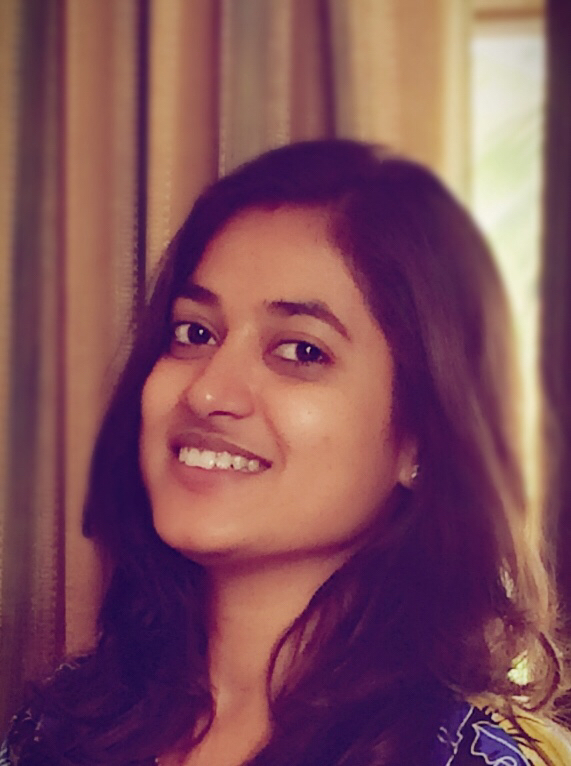 The biometric authentication feature ensures that only the phone’s owner can transfer funds from the wallet, VaultTel explains on its website. “More than that, no spy screen recorder or Trojan can record what is happening on your hardware wallet, as it’s a not using your laptop or system resources,” the firm adds. The wallet is available for pre-order with two options: an Android package at a cost of £75 ($98) and an iOS package at £100 ($131), the website indicates. The Intellichip uses the AES (Advanced Encryption Standard) 512 to securely store data and also has optional features such as being able to restrict wallet access to a particular device and “geolock,” which constrains access to a particular geographic area. VaultTel further said that it has implemented the latest bitcoin standards for the product, including Bitcoin Improvement Proposal (BIP) 39 for mnemonic seeds and BIP44, which allows for HD (hierarchical deterministic) wallets. Users can back up their wallets on other VaultTel cards. The product has now launched for the U.S. market and is expected to be made available “immediately” in European countries through VaultTel’s U.K. subsidiary. The use case for securely storing cryptocurrencies on mobile phones is fast taking off, with a flurry of launches occurring in recent months. Samsung’s upcoming flagship device, the Galaxy S10, is to feature a hardware enclave within the phone that is aimed to protect wallets on the device from hacking. Sirin Labs’ blockchain phone also features a built-in hardware wallet. However, none so far have taken the form factor that would fit a device’s SIM slot. If you want to go really small, you can also get a chip that will store crypto keys that can be inserted under your skin.